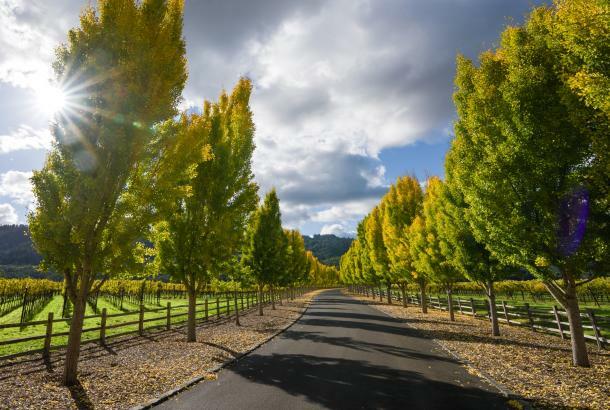 The Cakebread family, owners of Cakebread Cellars in Rutherford, is among the most creative and successful winery families in the Napa Valley, producing world-class wines. 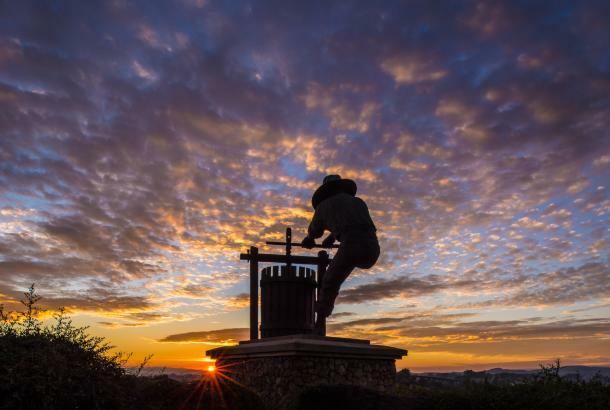 Founded in 1973 by Jack and Dolores Cakebread, the winery is a family operation built on quality, consistency and continuity. 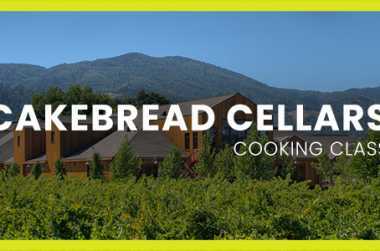 Enjoy wine tasting and food and wine pairings at the beautiful Cakebread Cellars winery. Daily 10:00 a.m. to 4:00 p.m. Enjoy a sumptuous sample of four of our current release wines. This tasting requires approximately 45 to 50 minutes. Tasting Fee: complimentary for member and 3 of their guests; member must be present. Enjoy our fantastic featured wines in a private wine club area while you relax. During the beautiful days of summer, it’s commonly on the patio overlooking Dolores’ Garden. Offered daily at a variety of times, please call our Guest and Member Service team to inquire. All attendees must be 21 years of age or older. This tasting requires approximately 50 minutes. Our guests will taste four fantastic red wines including a selection from our reserve Cabernet Sauvignons. This tasting is an ideal experience for red wine enthusiasts… don’t miss it! This tasting requires approximately 50 - 60 minutes. Offered at 10:30am, please call our Guest and Member Service team to inquire. All attendees must be 21 years of age or older. Event Capacity: Maximum of 6 persons per appointment; Please contact our Guest & Member Services Team for alternatives. This tasting requires approximately 60 minutes. Do you have a passion for single vineyard and reserve wines? If you do, then don’t miss this opportunity to taste the best wines we craft. We typically pour our finest linelu of wines, a selection of some of our hard to find and extremely limited reserve or library wines. The wine selection changes often, but rest assured we always have our best wines in the Reserve tasting. Offered selectively during the week by prior appointment, please call our Guest and Member Service team to inquire. All attendees must be 21 years of age or older. Event Capacity: Maximum of 6 persons per appointment, for requests of more than 6 people, please contact our Guest and Members Services team. Our guests will taste four wonderful white wines including our Sauvignon Blanc, Chardonnay, and Chardonnay Reserve and a selection from our Library. This tasting is an ideal experience for white wine lovers… don’t miss it! This tasting requires approximately 50-60minutes. Experience Fee: $55.00 for person; $30.00 per person for Wine Club members. The Cakebread Cellars staff invites you to participate in a fun and educational program created to enhance your ability to confidently match wines with food…we call it the "Wine & Food Pairing Experience!" We begin with a brief tour of the winery then seat our guests for an interactive wine food pairing. 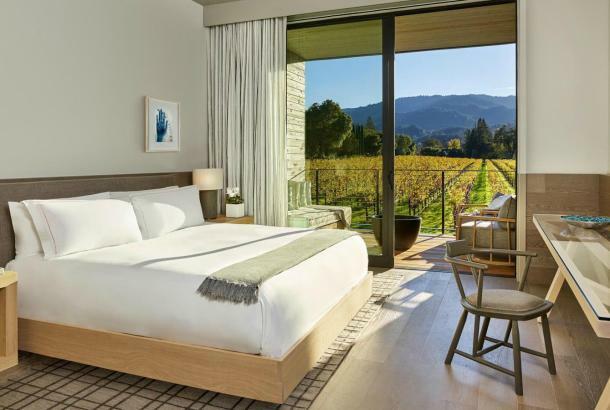 Our Resident Chefs create four fabulous recipes each season, using the freshest ingredients from our very own Cakebread garden. Guests are guided through four wine-food pairings, with a discussion relative to the components of the wine and food which create an Epicurean harmony. This understanding will allow you to fully appreciate and enjoy the characteristics of our wine. Tasting Fee: $50.00 per person; $35 per person for wine club members. We are pleased to offer a group tasting for 8 - 12 people. 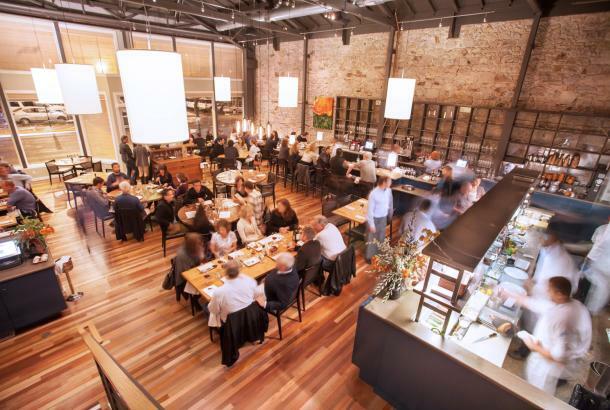 This group tasting lasts approximately 60 minutes and is a private group tasting event. You will enjoy a terrific tasting of four of our current release wines. Daily 10:15 a.m. and 2 p.m.
Tasting Fee: $35.00 per person; $25.00 per person for Wine Club members. Event Capacity: Maximum of 6 person per group. 12 people total. The perfect club for you if you enjoy the spectrum of both red and white wines we produce. There are five annual shipments with either four or six bottles per shipment, you get to choose. If you prefer our red wines, this is your club. There are five annual shipments with either four or six bottles per shipment; again, the choice is yours. If you're a white wine fan, this club is for you. You'll receive four annual shipments of six bottles each. As you can see by this club's name, we celebrate your love of fine Cabernet Sauvignon with our collection. You will receive six annual shipments of six bottles each which will include our reserve Cabernet selections. 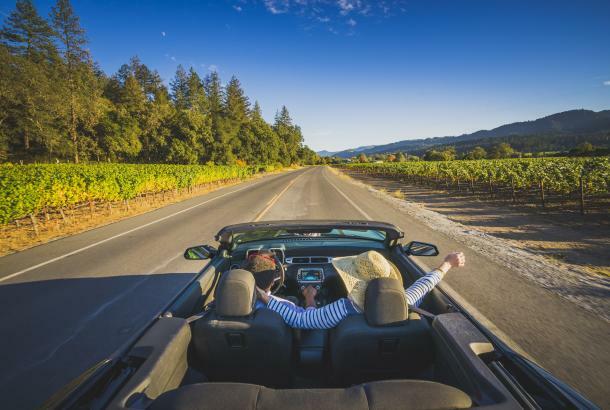 This is the club for you if you’d like to purchase just the Cakebread Cellars wines you truly adore while enjoying all the club membership benefits. There are no automatic shipments associated with this club. First access to limited production wine and wine solely available at the winery. Complimentary Tastings for you and up to three of your guests when you visit the winery. Our wine club area is open from 10:00 am until 3:30 pm. Groups are kept to a maximum of six people. Library Wines for purchase with your 12% members-only discount throughout the year along with a special November library offering. 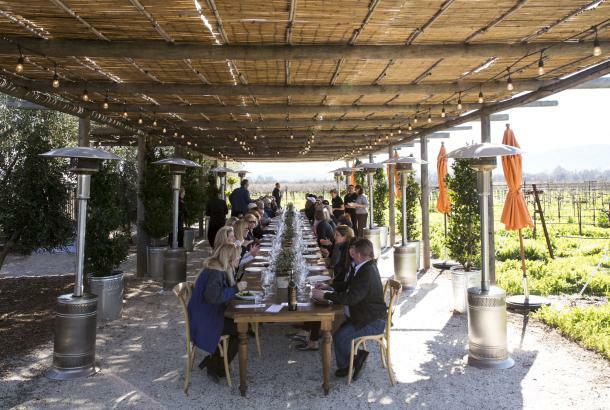 Events include cooking classes, vintner dinners, special winery events, excursions and educational experiences. Event attendance fees vary. Specialty Tasting programs are led by a winery educator in an intimate, seated tasting area. We are pleased to offer wine club members a discount for you and three of your guests. Wine Notes with each shipment featuring winemaking and tasting notes, recipes and a calendar of wine club events.